Enroll in Wizard School! Fly on a broom or wield magic spells! Take the quiz to find out your house! 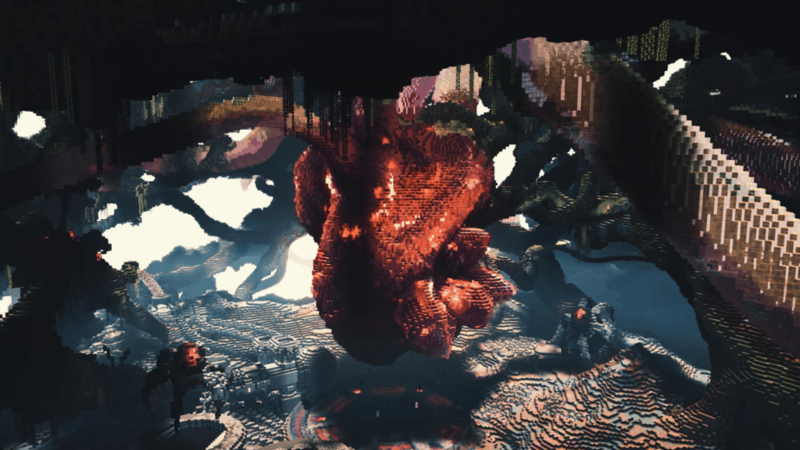 A one-of-a-kind stealth game in Minecraft! 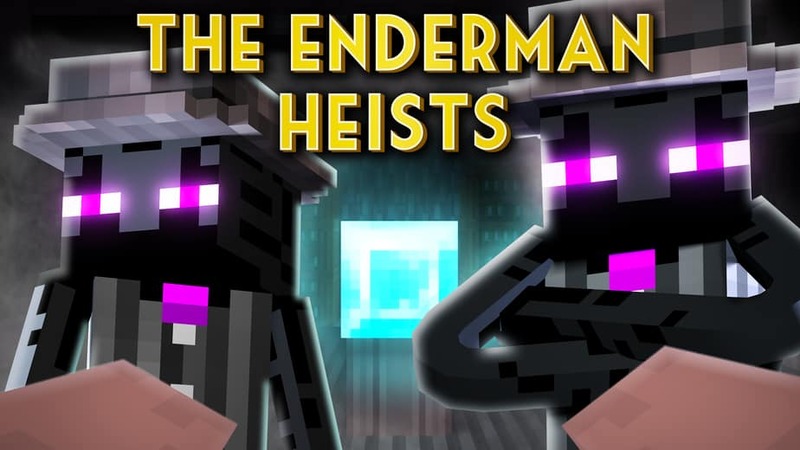 You and your mysterious partner must steal the Ghost Eye Gem from The Endermen Family Mob in New Block City. 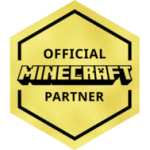 We are honored to be official Minecraft Partners! 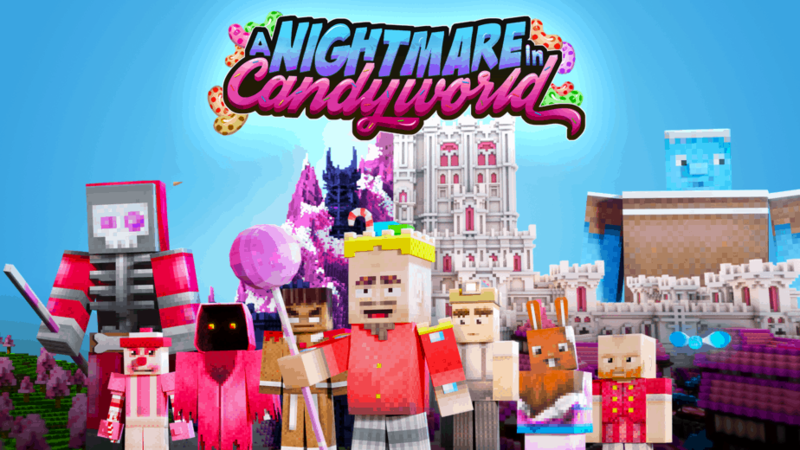 Through this program, we work closely with the Minecraft team to publish our maps to the official Minecraft Marketplace. 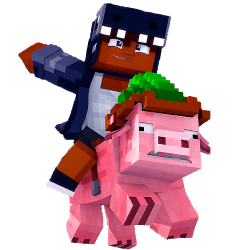 Learn how to build on our YouTube channel! 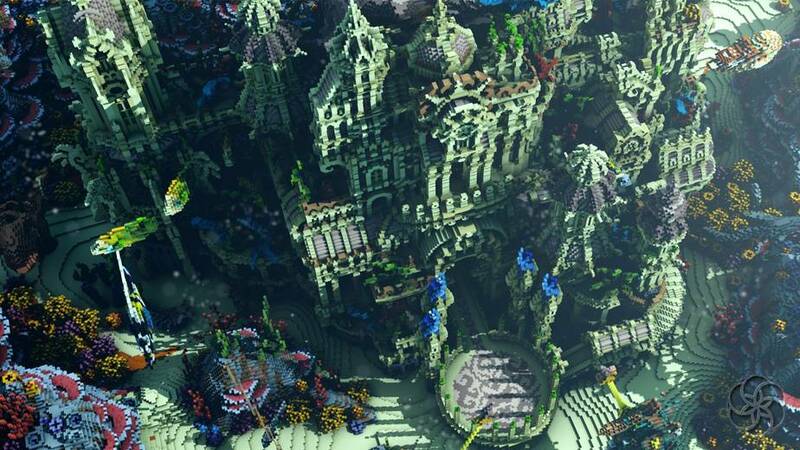 We regularly post in-depth lessons on building in Minecraft on our channel! 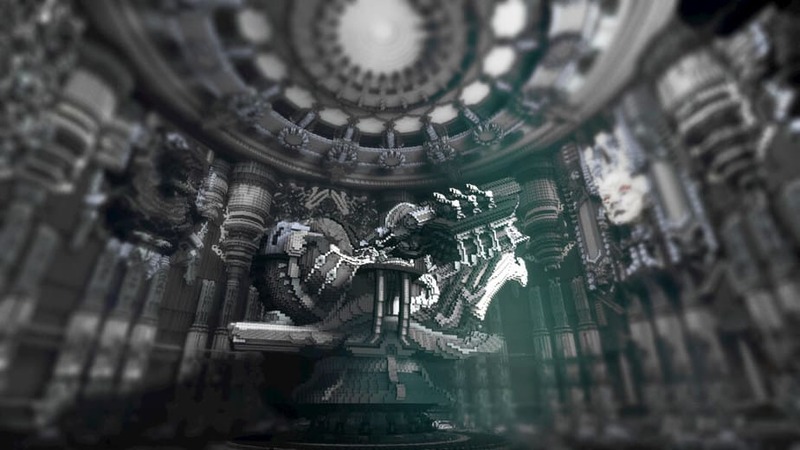 The perfect place to learn how to build from some of the most experienced and recognized builders in Minecraft.